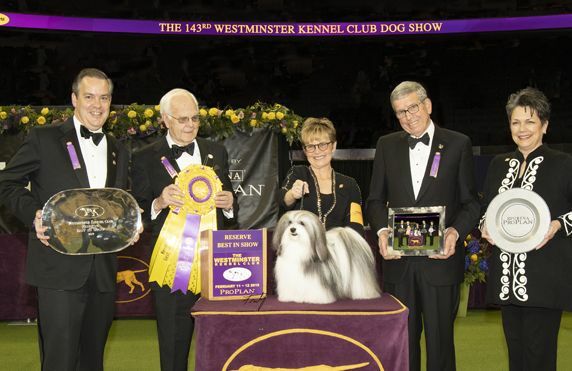 Featured here is the 2019 Best in Show winner of Annual Westminster Kennel Club Dog Show and the runner-up that captured the 2019 Reserve Best in Show award. 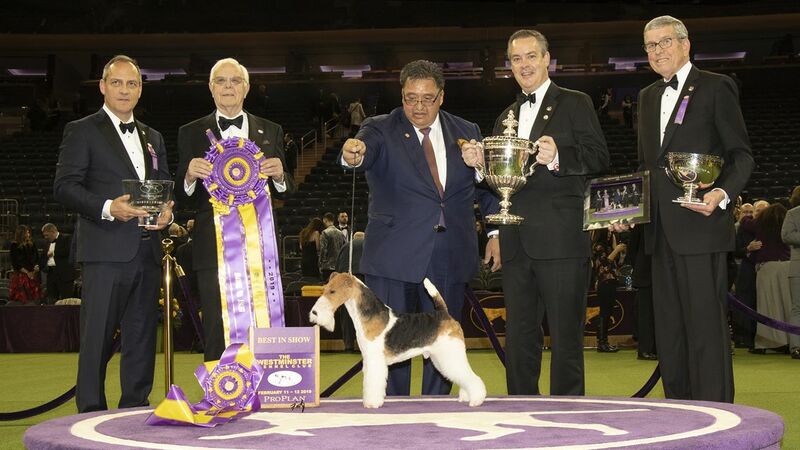 2019 Best In Show was awarded to "GCHB CH Kingarthur Van Foliny Home". 2019 Reserve Best In Show was awarded to "GCHG CH Oeste's In The Name Of Love"